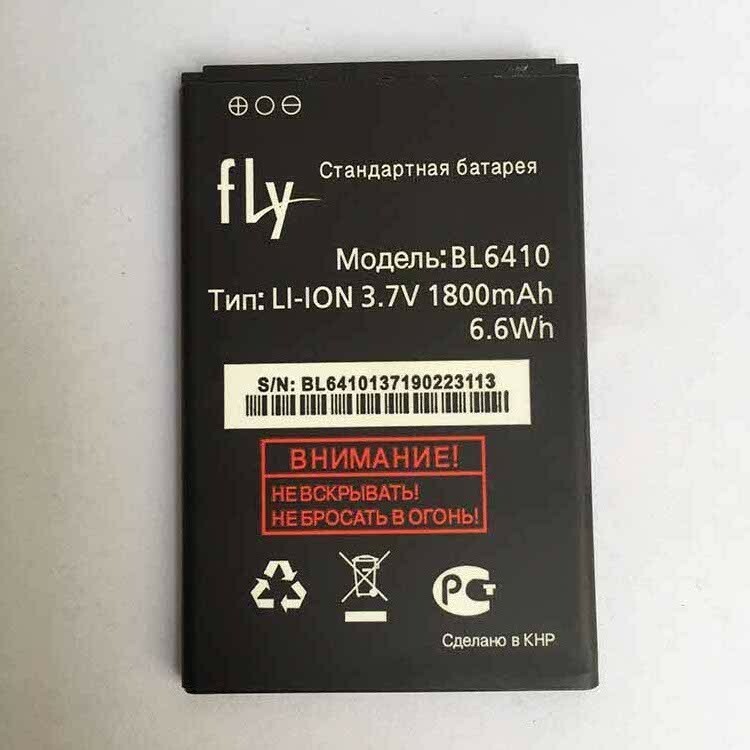 FOR Fly BL6410 bl6410 3.7V 1800mAh 6.6Wh Smart mobile Phone Battery Stand Retail Replacement Li-ion Battery For Fly BL 6410	 Payment 1. We can accept alipay Order,the best way is direct online payment,you can choose yourself. If you want other payment terms please let us konw before when you order. 2. Full payment must be made within 7 days after placing your order, or the order will be invalid or canceled by the system. 3. Make sure that you have completed all the detailed information like contact person,address,post code and telephone number when filling in your buyer’s information. Shipping Note:China Post Air Mail takes 15-30 days to ship to worldwide. If you meet the shopping busy season,the delivery time will be delayed about 10-25 days. 1. We will send the goods within 5 business days after the full payment has been confirmed. If the payment is not available, your order will be closed automatically. 2. The buyer are responsible for any insurance ,problems and damage which caused by shipping service such as accidents, delays or other issues. Besides, the buyer should to be responsible for any tax and/or duty charged by their country. And the goods will be marked as “gift” or “sample” for your easy customs clearance and less charge. (if you want to declare the goods as other item name, or specify an value for custom, please inform us when making the order.) Refund 1. All the goods are inspected before shipment, so if you are not satisfied with the purchase, you can exchange the items in one week and you must contact us within 24 hours of the receipt of your purchase. 2. The shipping and handling charge is not refundable and customer should be responsible for all the charges of returning and reshipping. 3. All return items must be in its original conditions, including box and accessories. Men made defects are not guaranteed,such as broken, scratched and so on. 4. For any items,please send by EMS or your local post when send back. Feedback 1. Buyer’s early confirmation will be highly appreciated after receiving the items. 2. Since your feedback is very important to our business’s development, we sincerely invite you to leave positive feedback (5stars)for us,if you are satisfied with our product and service. It’ll just take you 1 minute,but this 1 minute has the extremely vital significance to us. 3. Please contact us before leaving any negative or neutral feedback(1-3stars). We will work with you to solve any problems.Thank you for your understanding. About us We are so glad that you can become our customers.Serving you is our high honor!Trust us and choose us!We are the professional accessories manufacturer in Chian,shenzhen.We have already set up for 6 years.”Keep up with the pace of The Times”, is our slogan.We believe that e-commerce will bring convenience to the world.